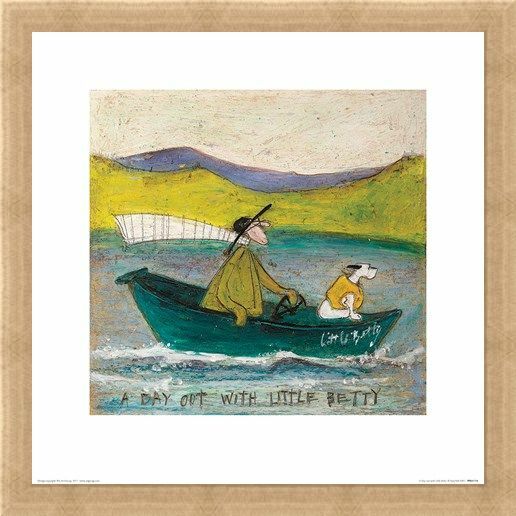 Sailing the high sees, Mr Mustard and his canine companion, Doris, set out on an adventure on a dark green sail boat, called 'Little Betty. 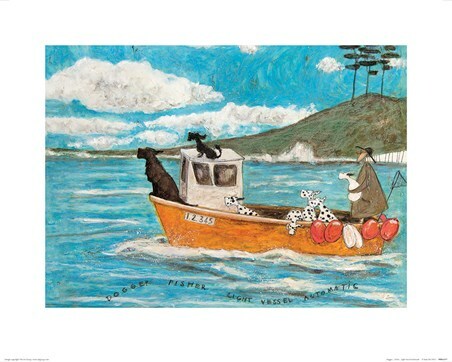 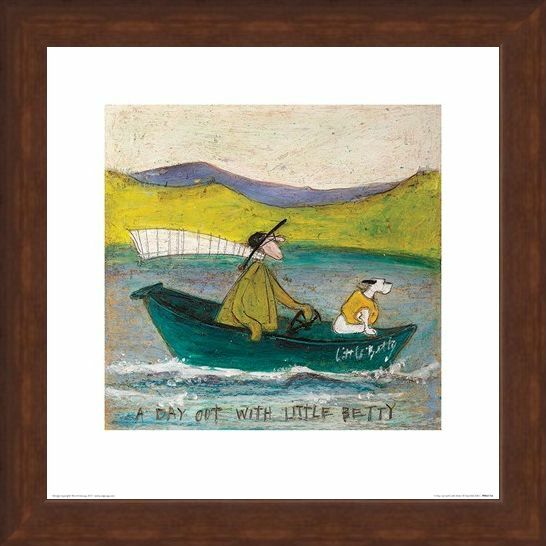 This simply beautiful print from Sam Toft, is another great edition for any collector of this artist's whimsical works of art. 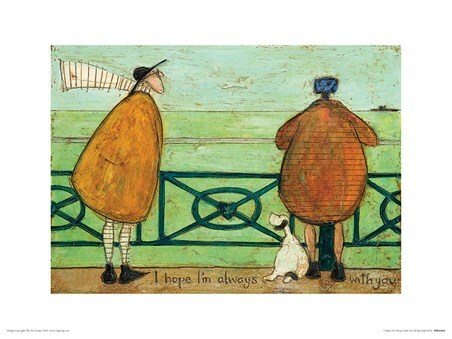 Using oil pastels and a scraping technique to creature texture, Sam Toft really brings this loveable pair to life. 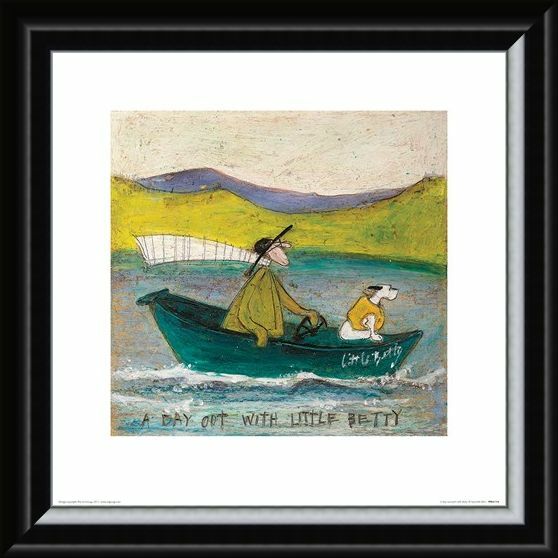 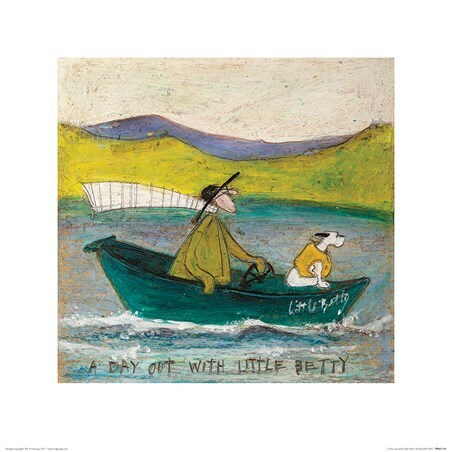 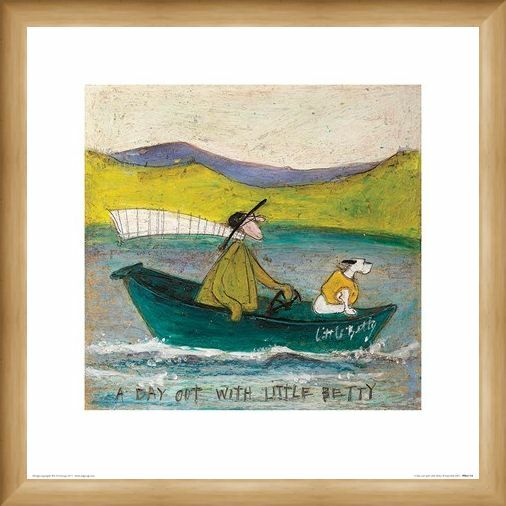 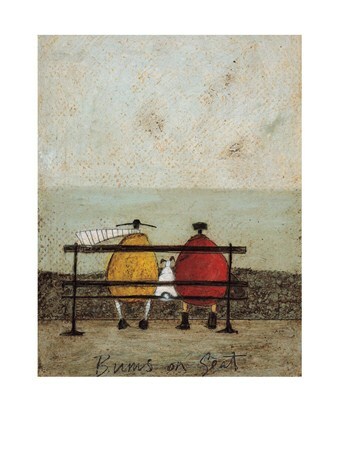 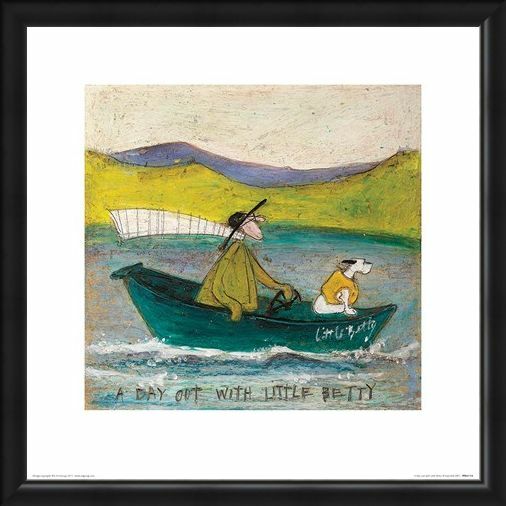 High quality, framed Sam Toft A Day out with Little Betty, print with a bespoke frame by our custom framing service.